Volkswagen is recalling select 2013-2016 Audi A5 Coupe, A5 Cabriolet, A4 Sedan, A4 Allroad and Q5 vehicles. There may be a possibility that the auxiliary hearer electrical connector may melt, increasing the risk of fire. Hyundai is recalling select 2011-2014 Sonata and 2011-2015 Sonata Hybrid vehicles that were previously repaired under recall 17V-152. There is a chance that seat belts in these vehicles are not secure, increasing chance of injury. Kia is recalling select 2014-2016 Soul and Soul EV vehicles. The steering gear may separate, causing loss of control and will increase the risk of crash. There is a chance that the driver’s air bag may explode abruptly, increasing the risk of crash and injury. 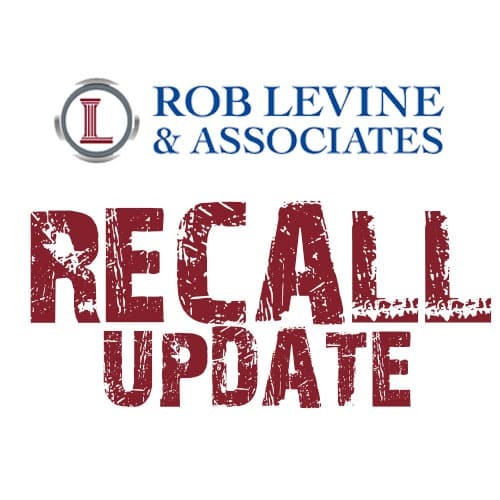 Mitsubishi is recalling select 2015-2017 Outlander, 2015-2016 Lancer and Outlander Sport, and 2015 Lancer Evolution Vehicles. There may be an error with the electrical system causing the engine to stall or overheat.